Cinnamon has a long history in the fields of culinary and medicine for its varied uses and scope. It is brown in colour and taken from the bark of the cinnamon tree. It is available in dried tubular structures known as quill and grounded powder. 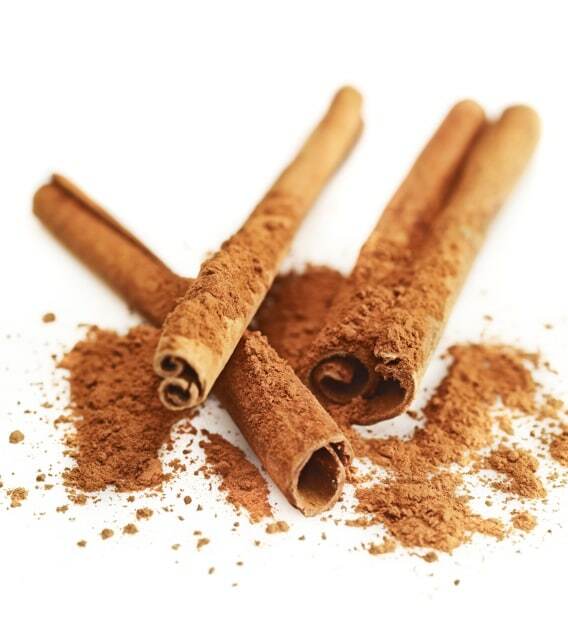 Known for its fragrant and warm taste, cinnamon is a popular choice among all spices. Though there are hundred varieties of cinnamon plants, only the leading varieties are consumed. There are majorly two kinds of cinnamon that are frequently consumed - Chinese and Ceylon. Though both these varieties have a similar taste and aroma, Ceylon cinnamon is more subtle and refined. The Chinese variety is also called Cassia, and is less expensive and more prevalent for consumption. It is one of the oldest spices known to mankind. There have been references about this spice in the Bible and ancient Egyptian and Chinese scriptures. Due to its un-declined popularity over decades, cinnamon has become one of the first commodities traded between Europe and Near East. Cinnamon is available in sticks and grounded form. It should be preserved in a compact sealed glass container. Grounded powder remains fresh for 6 months, while the sticks can stay for a year. 1. The bark is a good source of manganese, calcium, iron and dietary fibe. 2. Cinnamon is known to reduce the bad cholesterol level. 3. Often considered as an anti-inflammatory food, cinnamon helps preventing unwanted clomping of blood platelets. 4. Being a good anti-microbial food, the oil from this spice has the ability to restrict the growth of harmful bacteria and fungi. 5. Very peculiar fragrance of cinnamon helps to boost brain functionality. Cinnamon is mentioned in Chinese books that date back to around 2000 B.C. There are almost 12 calories in two teaspoons of cinnamon. 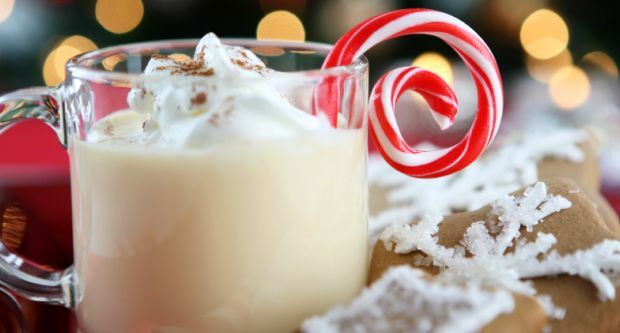 Sweet and creamy, with the kick of alcohol, this beverage is perfect for winters giving you something delicious to sip on as well as warming you up from within. An easy, one pot meal with sweet potato, coconut nuts and quinoa for when you are too lazy to cook. 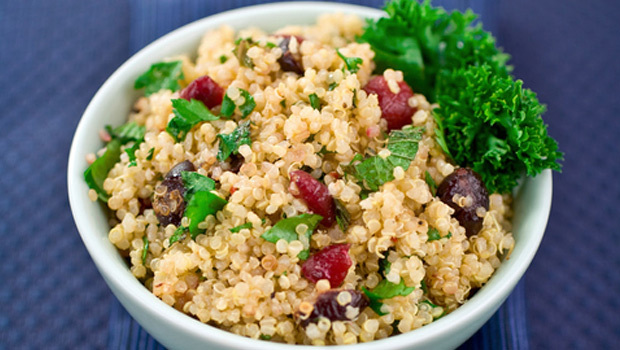 Great for those looking out for a healthy bite without hassle. This sour dish is all about the flavours of amchur powder (made with dried mangoes) and chickpea flour. 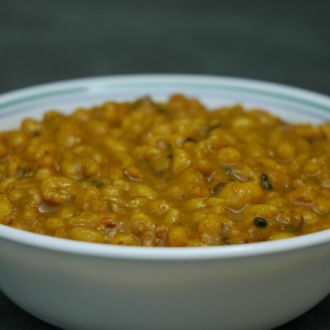 The recipe uses fried besan ka boondis to add some crunch but this can be substituted with regular chickpeas too. 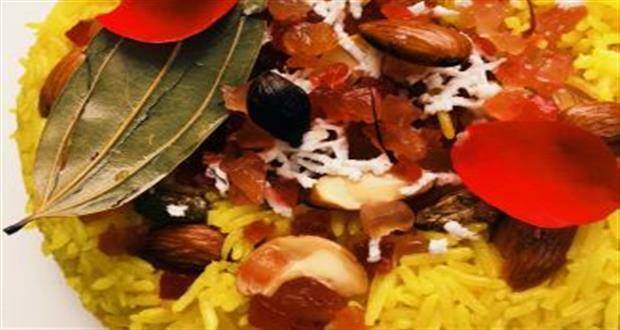 Rich with nuts, saffron and rose water, this is the perfect recipe to celebrate festivity. 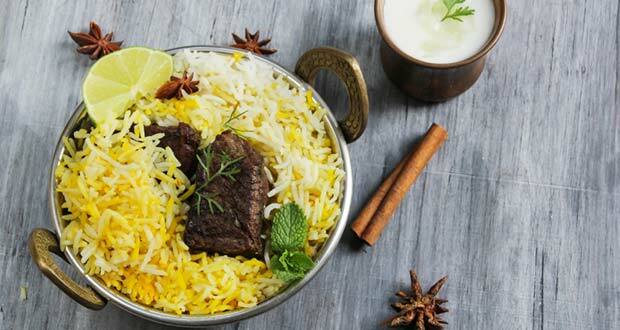 A fragrant preparation, surprise your friends at dinner with this authentic biryani from Ambur in Tamil Nadu. A complete meal, the lamb soaks in all the flavours really well leaving you wanting for more. 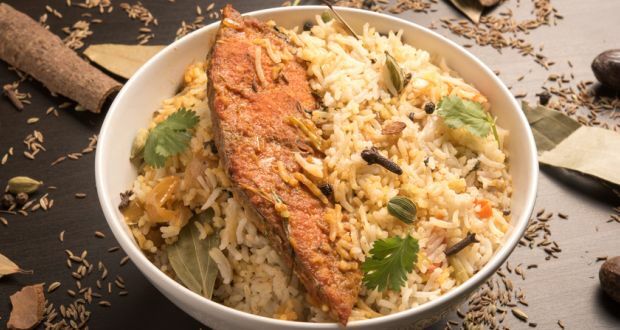 This classic Malabar Fish Biryani can be devoured at all times. 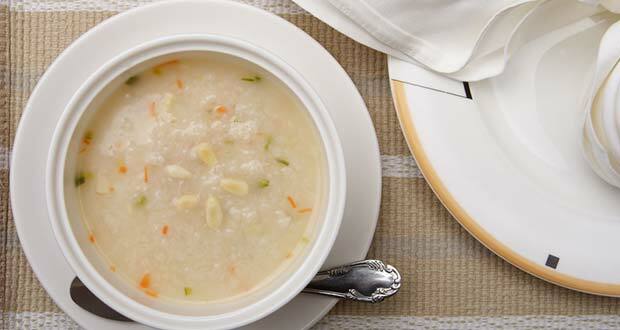 Enjoy the delicious taste of this ever-charming dish. 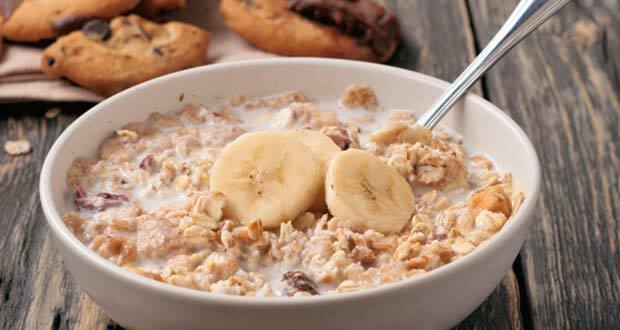 The ideal sinful breakfast recipe, this can be an all time favourite. 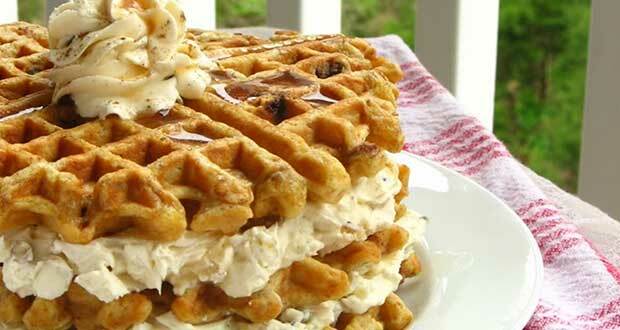 Have it as a dessert or enjoy it for breakfast, this waffle cake will satisfy your taste buds. The traditional oats recipe gets a nutty and fruity twist. This delicious recipe with organic oats, apples, cinnamon, flax seeds and a pinch of honey is the perfect way to start your day. 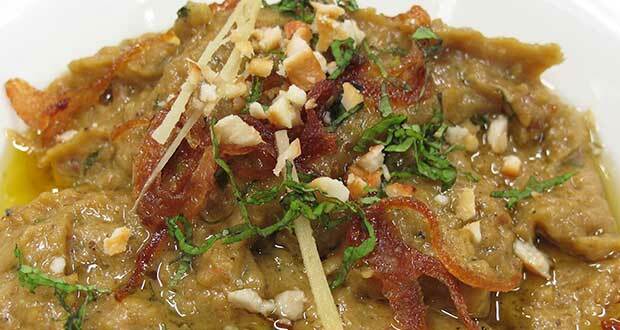 Haleem is a popular dish made with ground meat especially to celebrate the festival of Ramzan.